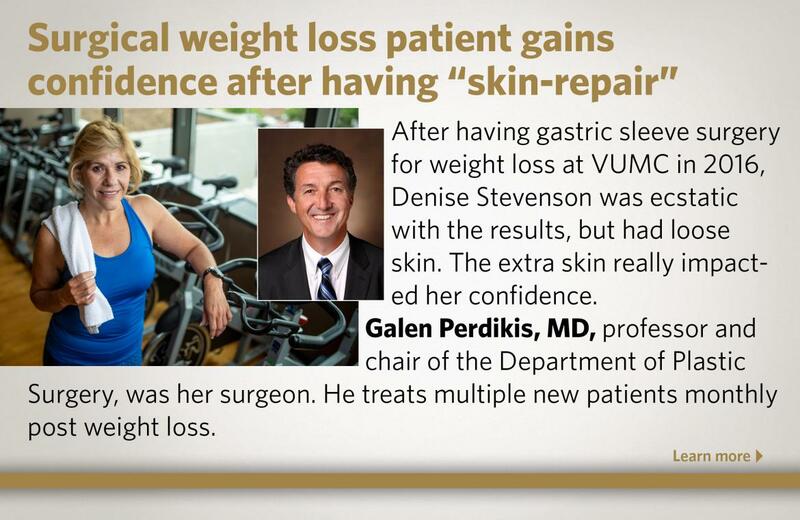 Welcome to Vanderbilt's Department of Plastic Surgery, which is one of eight departments of the Section of Surgical Sciences. 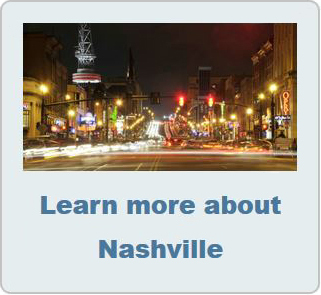 Plastic surgery was originally one of several specialties under the original Vanderbilt Department of Surgery in 1925. 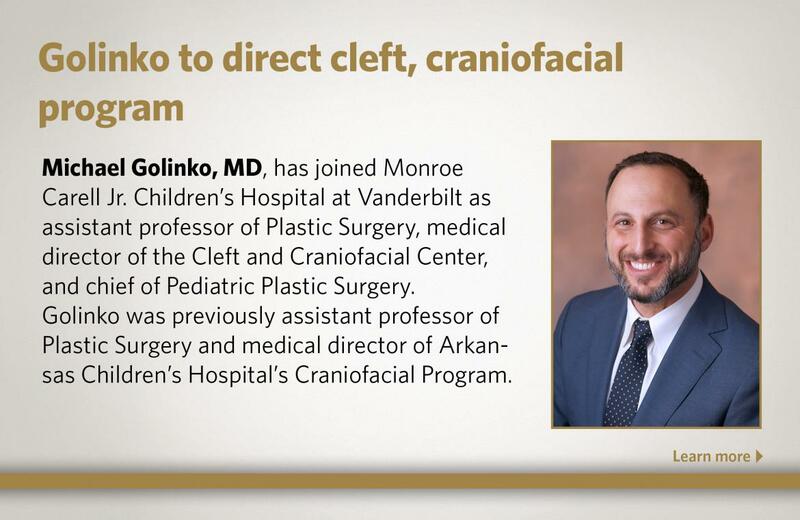 Today our Department is a vital service of Vanderbilt University Medical Center. 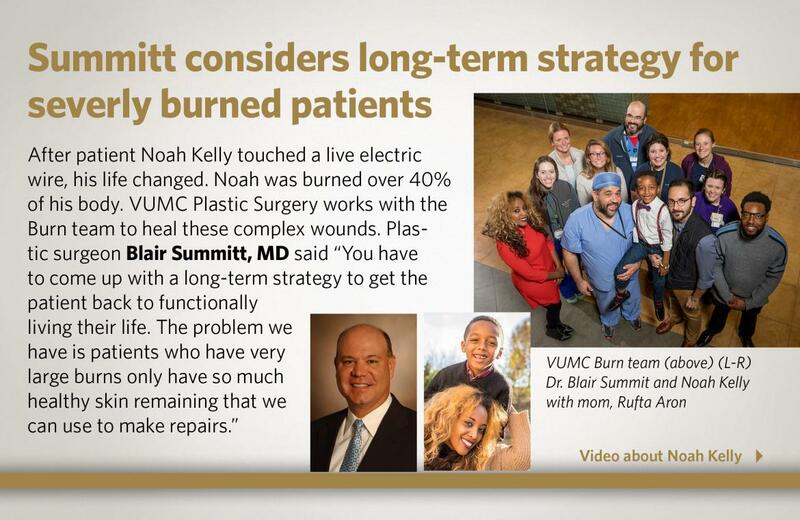 VUMC is nationally recognized as a top 100 hospital and is consistently ranked highly by U.S. News and World Report. 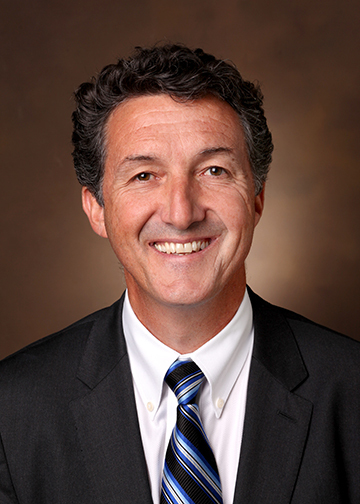 Through our highly respected and competitive residency and fellowship programs, our award-winning faculty have guided and trained generations of nationally and internationally renowned plastic surgeons. Additionally, they continue to serve as leaders in surgical advancements and robust research programs. Our surgeons work closely with specialists in Oncology, Burn, Orthopaedics, and the University-s Biomedical Engineering School in developing new devices and innovations. 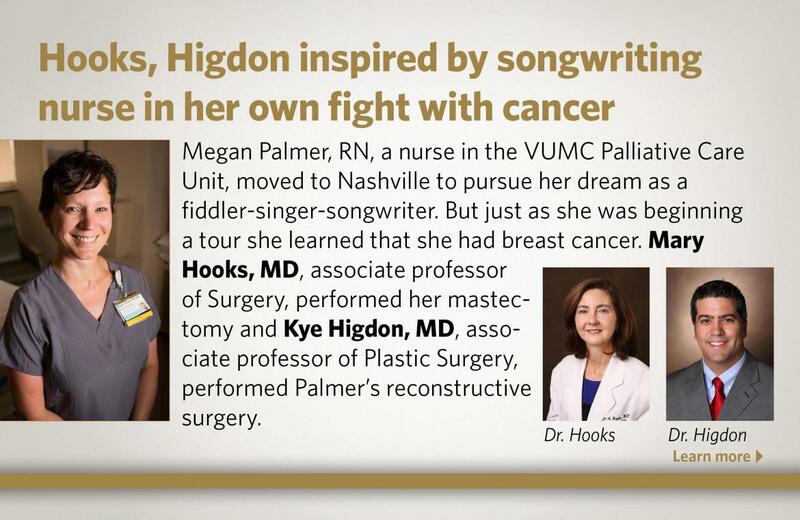 The Department of Plastic Surgery, and many other attributes, define Vanderbilt University Medical Center as leaders in our Nashville community, in the Southeastern region, and throughout the country.